The easier and affordable solution to a beautiful, confident smile.  With Invisalign, you can enjoy the healthy and beautiful benefits of a straight, functional smile without the hassle of metal brackets and wires. Invisalign is made of thermal plastic, fitting comfortably around your smile. Invisalign doesn’t put your life on hold; it allows you to eat, brush, and floss with ease. 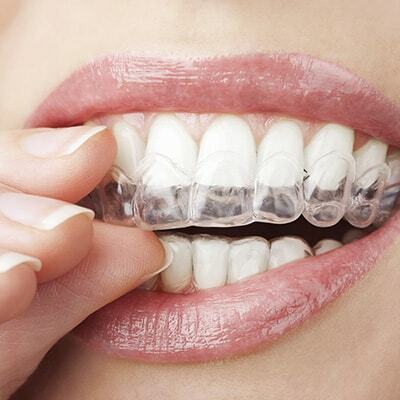 No one has to know you’re receiving treatment because the aligners are practically invisible.  Why Choose Us as Your Sammamish Invisalign Experts? As an experienced and highly trained dentist, you can trust Dr. Madhavan to help you finally achieve the straight and beautiful smile you’ve always envisioned for yourself. 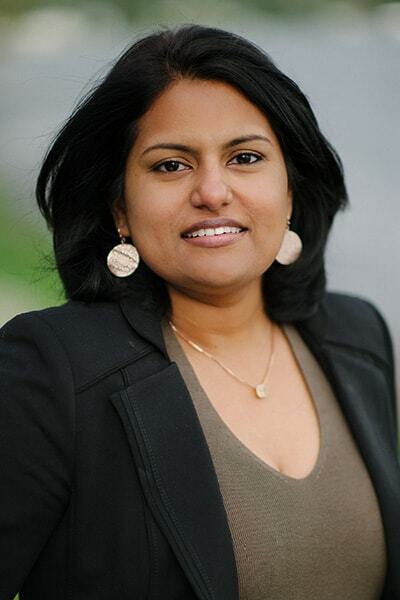 Modern Technologies: Dr. Madhavan is determined to always offer her clients the best and the latest in dental technologies. When it comes to straightening teeth, Invisalign technology offers our clients precise and comfortable treatment. All About You: It’s always our top priority to ensure you’re comfortable throughout the entire process. Along with her caring approach, Dr. Madhavan also offers amenities such as blankets, pillows, and movies to make your treatment memorable and enjoyable. Comfortable, quality, and affordable Invisalign treatment with great results. The entire Invisalign procedure, from diagnostics to your clear aligners, is conveniently done right in our office. There’s no need to have to travel to another office for any part of the procedure, as Dr. Madhavan handles all phases of the procedure themselves. First, we’ll determine if you’re a candidate for Invisalign; Dr. Madhavan will sit with you and discuss your goals and treatment planning. We’ll use our modern technology to comfortably and accurately create impressions of your teeth.  These impressions will be used to create your custom aligners to gradually move your teeth into the appropriate position. You’ll switch out the trays every two weeks to gradually straighten your teeth. You’ll visit us every six weeks for checkups, but you’ll start seeing the results before completing treatment.